around the globe for 25 years. delivered to our clients' requirements. 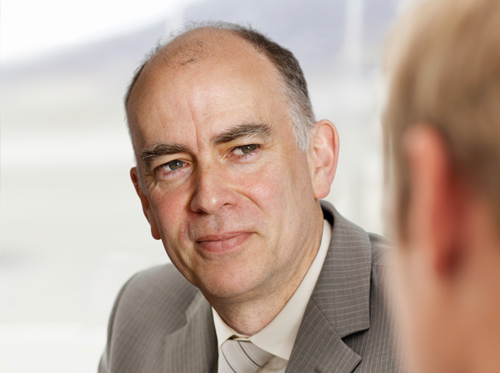 NSC is a world‑class provider of cutting‑edge training, simulation and consultancy services. Since our formation in 1991, we have been at the forefront of our field – developing and delivering innovative solutions for military and civilian customers around the globe. We are adept at educating senior commanders and young soldiers individually and collectively, and can boast an impressive record of providing training, simulation and consultancy services tailored to our clients’ requirements for more than two decades. 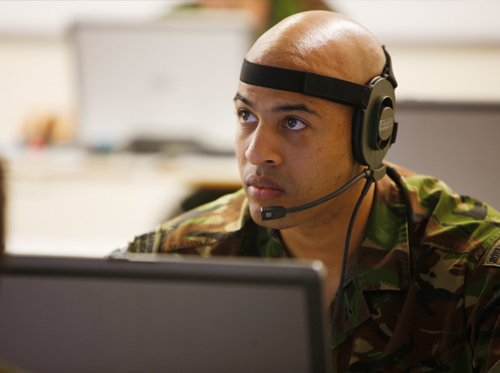 Our precision gunnery and decision support tools help those in defence prepare for an ever‑evolving operational landscape. We pride ourselves on the fast, flexible services we deliver and our ability to know what challenges are on the horizon, ensuring that our clients stay ahead of the game. Since introducing computer‑based wargaming to the former Army Staff College in 1991, NSC has demonstrated its ability to work at every level of training in defence. Whether helping to hone the skills of senior staff officers or junior commanders, the company has a proven track record of preparing UK and overseas military personnel for the rigours of operations. 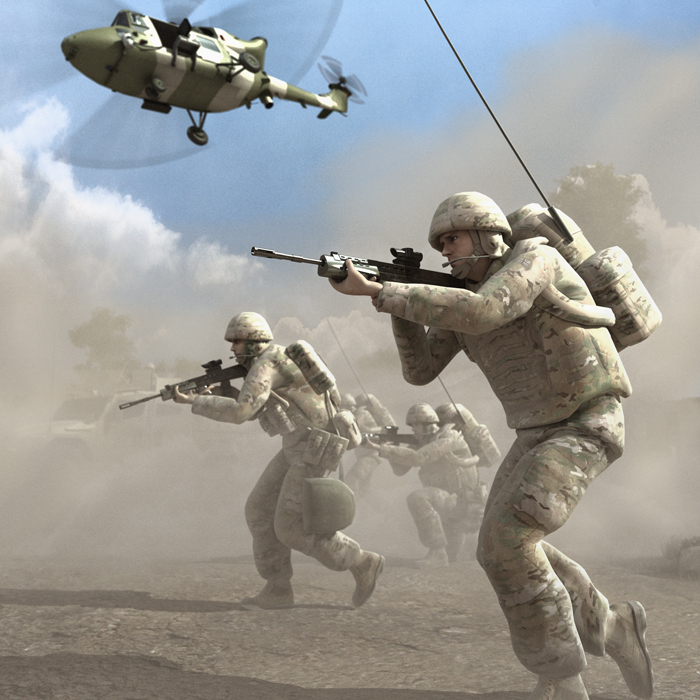 From immersing audiences in richly detailed synthetic scenarios to the provision of computer‑based collaborative and inclusive working environments, NSC’s scalable simulation tools offer clients both technical excellence and value for money. With a wealth of subject matter expertise and experience working in and around UK and overseas militaries, our people are a highly sought‑after commodity. Proficient in the fields of modelling and simulation, NSC’s consultants operate at the cutting edge of defence research and development for an array of government and high‑profile agencies. NSC has been providing award-winning training, simulation and consultancy solutions to countries all over the world for over 25 years. Enter your e-mail address below to get updates from NSC straight to your inbox. Privacy and Cookies Policy | Content Copyright © NSC . All rights reserved.